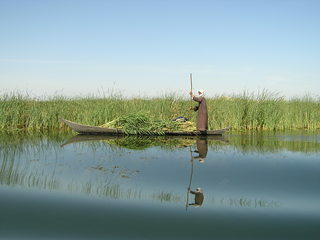 The draining of the Mesopotamian Marshes occurred in Iraq and to a smaller degree in Iran between the 1950s and 1990s to clear large areas of the marshes in the Tigris-Euphrates river system. Project Details Various Dams and Draining infrastructure was installed between 1950 and 1990. In total, there are now 32 major dams on the Euphrates and Tigris, including the latter’s associated Karkheh and Karun river systems. Eight more are currently under construction and at least 13 more are planned. The total storage value of all the dams that have been constructed on the Euphrates in Turkey is 90.9 Billions of Cubic Meters (BCM); and it will go up to 94.78 BCM when all planned works are completed. This is three times the average 30.7 BCM annual discharge of the Euphrates at the Syrian border. In Iraq and Syria, the combined storage capacity of all dams is 22.88 BCM. If the two off-river reservoirs of Habbaniyah and Razzaza in Iraq are taken into account, then the water volume that can be retained by the two downstream states would augment to 52.18 BCM. All in all, the gross storage capacity of all existing hydraulic works on the Euphrates is 143.19 BCM or five times the river average annual flow. Iraq currently exercises the greatest control on Tigris waters. The massive Tharthar diversion reservoir accounts for 69% of the country’s 105.95 BCM gross storage capacity, which is double the average annual flow of the Tigris River of 52.6 BCM. Why? Explain briefly. 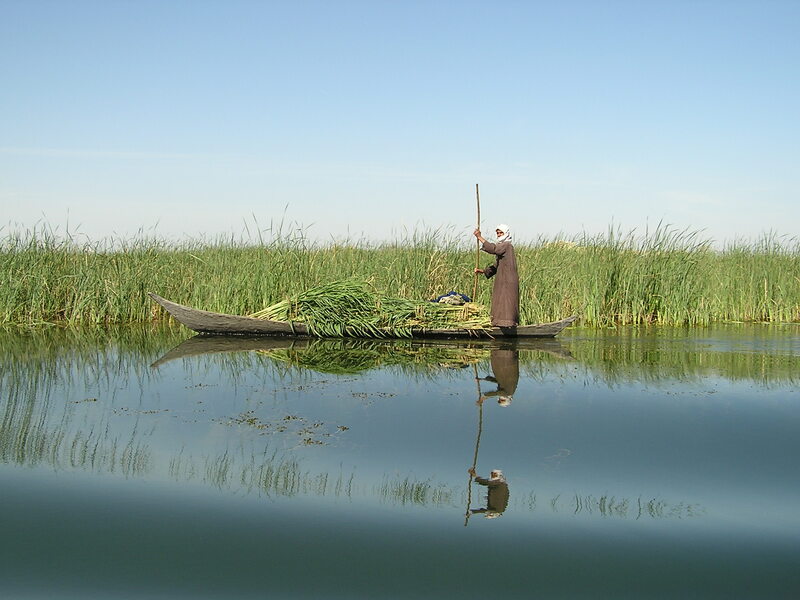 Despite the restoration of the marshes, marsh Arabs are still facing problems due to the lack of water and its poor quality. 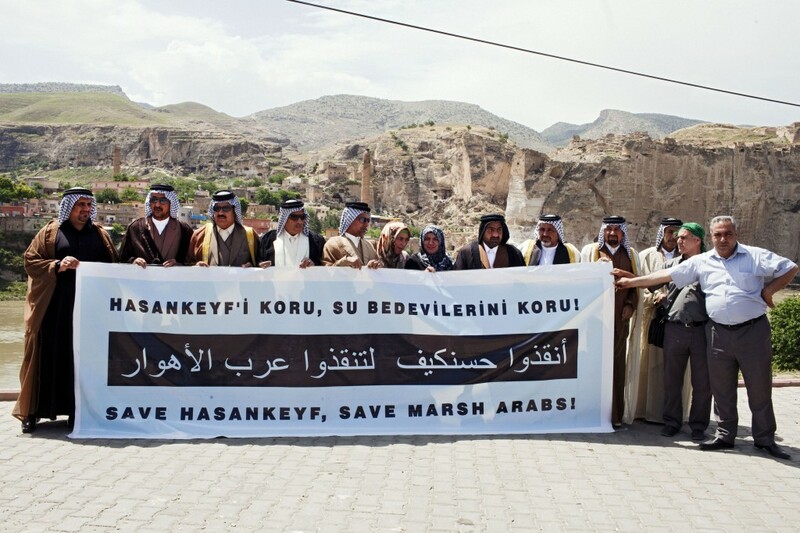 This is affecting their traditional way of life and their livelihoods.